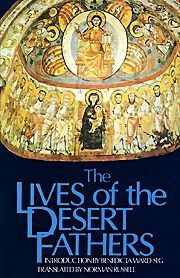 A translation of the Historia monachorum in Aegypto, giving eyewitness accounts of the lives and teachings of the fourth century Desert Fathers. Softbound. 181 pp.